Bipasha Basu gets Farrah Fawcett hair style! Bipasha Basu gets Farrah Fawcett hair style! 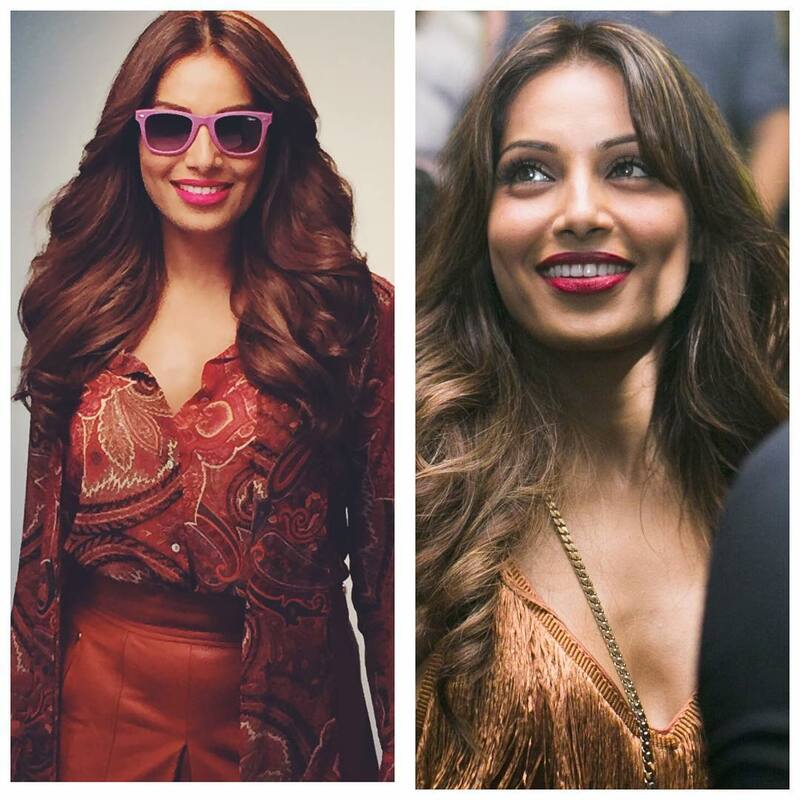 Home > news > Bipasha Basu gets Farrah Fawcett hair style! 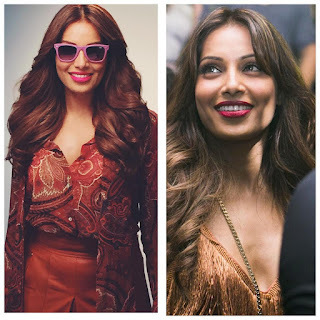 Bipasha Basu who was last seen in Bhushan Patel's "Alone" has transformed her hair style like late American actress Farrah Fawcett who had thick blonde wavy tresses and she is all happy with this new hair style. Bipasha has often played with her hair. From going deep red to short to fringes, the Bollywood actress has tried it all.